What do America and Israel have in common? | It's Only Natural To Resist. What do America and Israel have in common? Oftem times I wonder why America supports Israel so much. Why America finds it necessary to back up Israel and defend their war crimes, why America gives Israel millions of dollars in military aid each day, why America insists that Israel has the right to exist, why America says that the Palestinians are the terrorists, why America acts as though is it blind when it comes to Israel. Then it occurs to me that America and Israel have so much in common. So what exactly do America and Israel have in common? Both America and Israel were built off of stolen land. Both countries were built on the land of an occupied and subjugated people. “Americans” living on the land of the Native Americans and Israel being built on the land of the Palestinians. 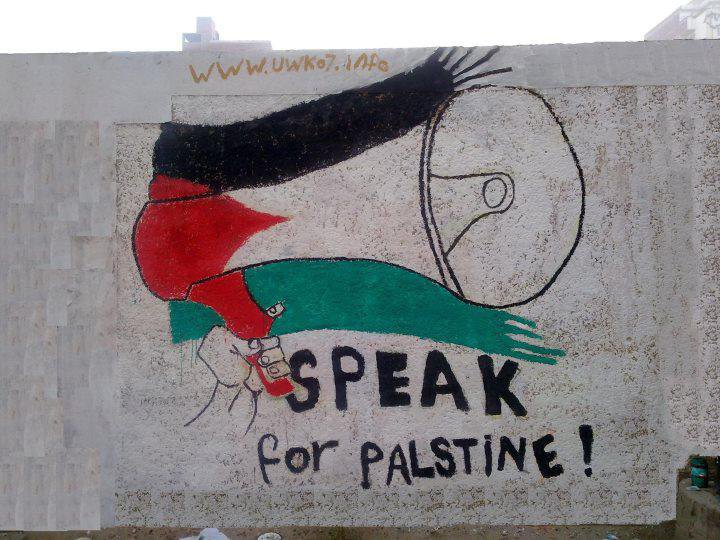 This entry was posted on December 19, 2012 by ispeak4palestine. It was filed under My Posts and was tagged with America, Israel, Middle East, Native Americans, Palestine, Politics.